We now have a Squidport, a Level 31 update and spoilers regarding Level 32. 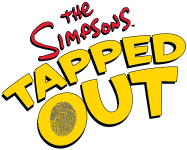 However its always nice to know what we can expect in the future from The Simpsons Tapped Out. 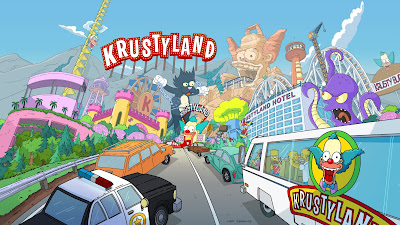 The next major update to the game is expected to arrive in August 2013 featuring Krustyland. 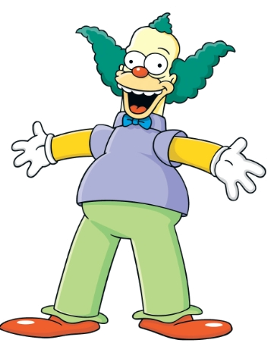 Krustyland is expected to be separate from Springfield and will require gamers to travel there. [NOTE] This information is based on gamefiles and may not be available in the final release. [NOTE] These images are based on an unreleased update of the game... You will not get access to these features until they are released by the game developers.